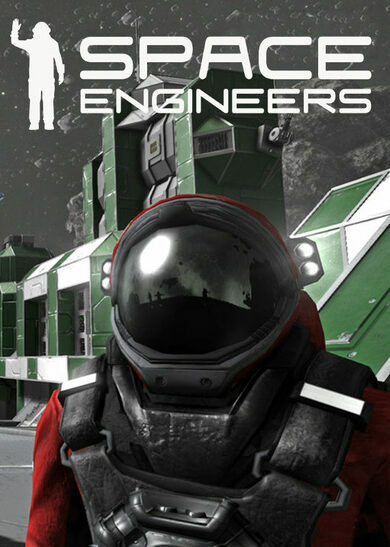 Natural Selection 2 is a strategy shooter game developed by Unknown Worlds Entertainment. 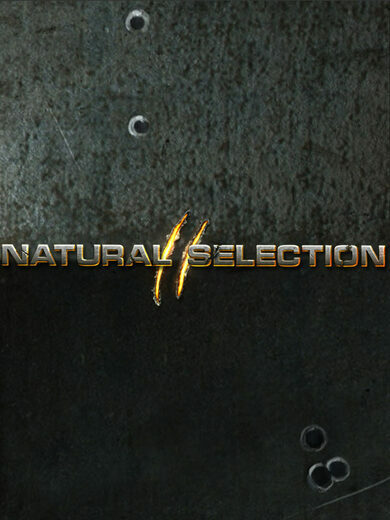 The war between humankind and aliens is an eternal one, immerse in one variation of it by playing Natural Selection 2! Shoot and strategize better than your enemy, play either as human militant, or as an alien predator and turn the tides of battle to ensure your kinds survival! 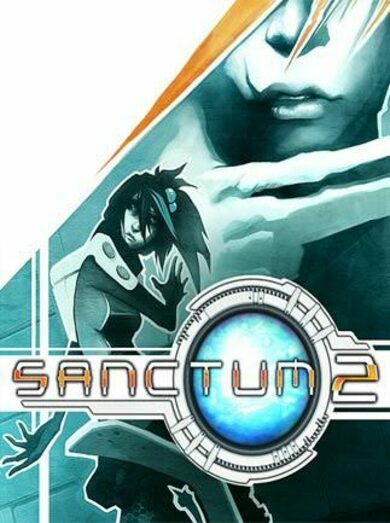 Issue orders, place structures, collect resources and advance in your abilities with technological enhancements as a human soldier or spread infestation, lay new alien spawning hives and change your form by mutation as an alien creature. Enrol into a constantly changing environment. 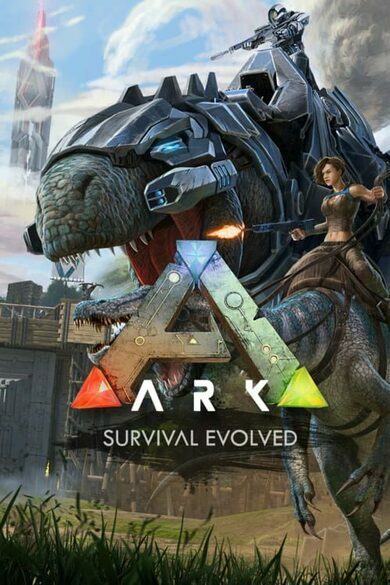 Ultimate Survival 2 is constantly being updated, and all the game codes are open source which makes the game constantly grow, evolve, and change to meet the public desires!